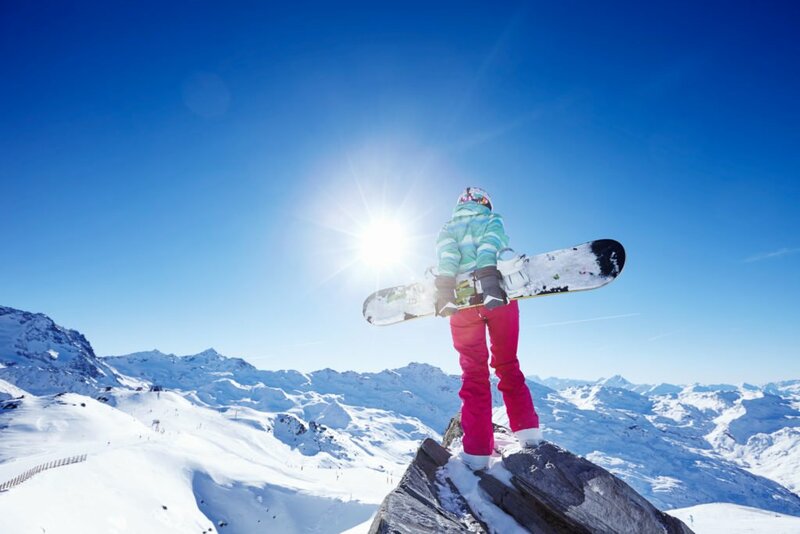 WorldStrides offers student group snow tours to Japan, NZ, Europe and USA, allowing students to not only experience skiing and snowboarding around the globe, but also immerse themselves in the local cultures of the places they visit. The safety of students is our top priority so we go to great lengths to support you every moment of the tour! Our staff are the best in the business and have expertise in working with students of all skill levels in a safe and fun environment. We offer an opportunity for students to learn new skills, confront challenges outside their comfort zone, build friendships and see countrysides so picturesque that they'll never want to leave.